WE ARE NOW OPEN IN 2 GREAT LOCATIONS! 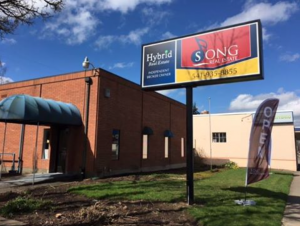 The Song Real Estate Team at Hybrid Real Estate is officially open for business in Junction City, Oregon! Stop in today if you are looking to buy…sell…or invest in real estate. * Now open in 2 great locations to better serve you!